# Download UsbFix on your computer, and launch it. # It will start automatically, and a shortcut will be created on your desktop. sorry my mistakes. I already install the usbfix and used it. I get the report after cleaning process. 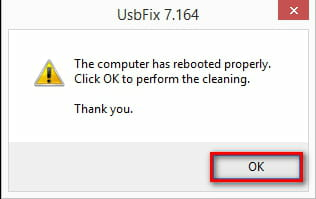 Should I open my usb now? 04 - HKLM\..\Run : [Adobe ARM] "C:\Program Files\Common Files\Adobe\ARM\1.0\AdobeARM.exe"
04 - HKLM\..\Run : [iTunesHelper] "C:\Program Files\iTunes\iTunesHelper.exe"
I have click button download but it nothing happen? 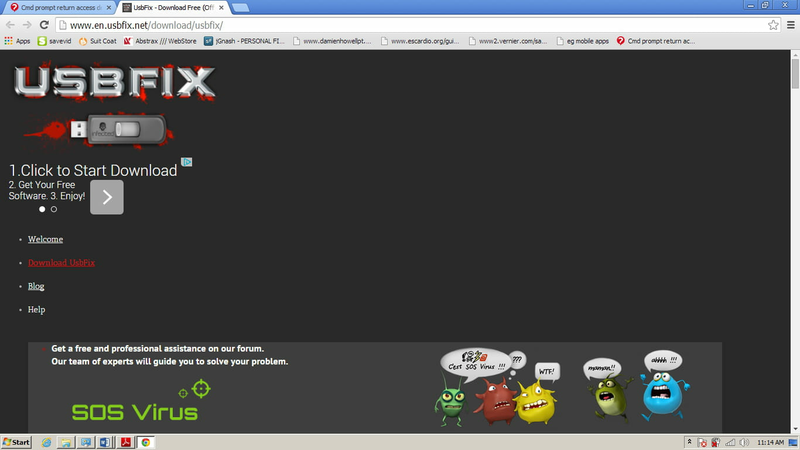 how can I get the installer? 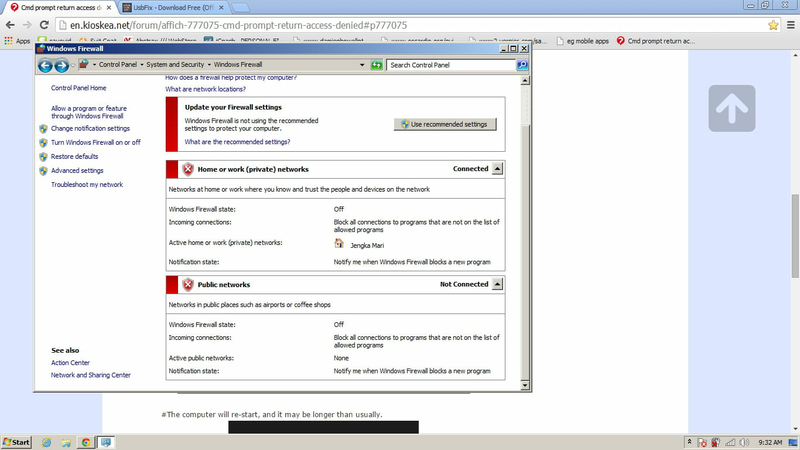 Temporary disable your firewall and antivirus. Do you have a solution for Faizal? can you download, install and run malwarebytes on your computer. I suspect malicious files are on your computer. 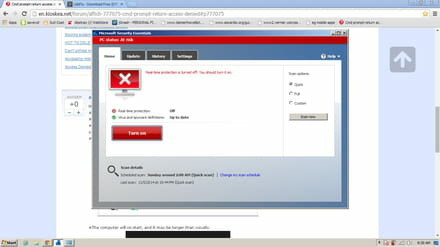 http://malwarebytes.org - Download the free one. ensure that your antivirus program is working 100% and is up to date.